super nice rig climbing out a comp wall, bomber crimps, athletic climbing, and resistant. Felt a solid step the 8b’s I have done here, and took around 6 days to suss out. Maybe there is some beta I didn’t find, but the method I used is challenging, and majestic! Over in Spain, Paul Robinson has gotten his trip to Europe started off nicely, having already climbing 18 double-digit problems in the first two weeks of his trip according to his 27Crags ticklist. 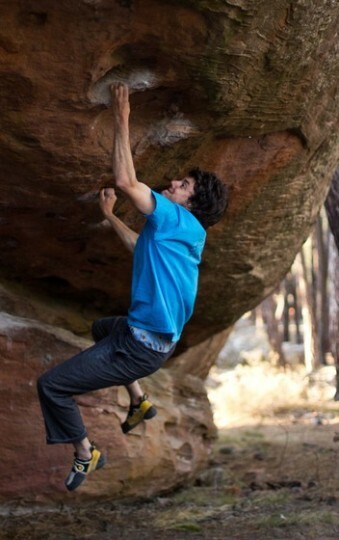 The highlight thus far is his FA of Helicopters On Beaches, a potential V14 in Albarracin. 27Crags has more on that here. i mean no offense to Paul or Dave or anyone who climbs that hard, but i find that new V13/14/V15, really any bouldering just isn’t really noteworthy anymore. I sincerely appreciate their contribution to the sport, but with so many many many people climbing that hard, it’s just not impressive. 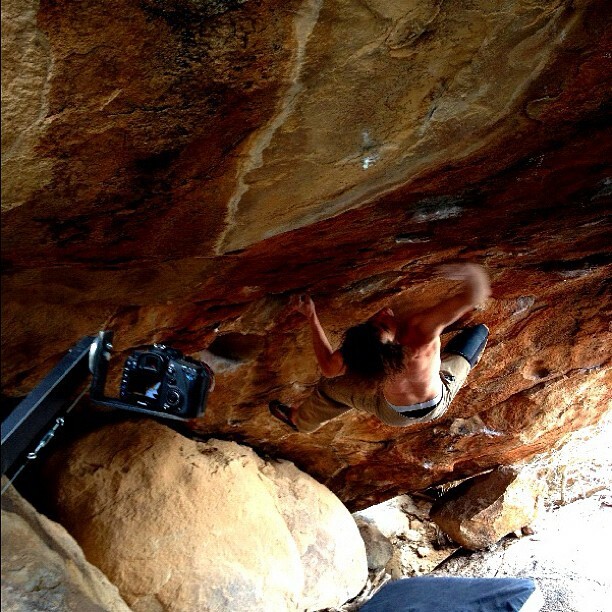 Bouldering news in general just isn’t impressive unless you’re flashing/onsighting problems at that level (big ups to Sean McColl). 10 years ago hard FA’s it were cool to read about, but now everyone’s doing them (not me). I’d be more wow’d by reading about someone climbing out the Dali boulder in a day (word Paul), or climbing 5 V14’s in a day, 100 points with 8 or less problems in a day etc. feats of strength, endurance, or mental fortitude, not just banging out one problem. Maybe you should not spend everyday reading 8anu and talkin points and it would seem more impressive. When you climb at that level it is impressive every time you are able to climb a boulder like that. Granted it is not groundbreaking for the “sport” but it does deserve a short write up and a few pics? i don’t spend all day on 8a, nor do i have a scorecard, just an extensive 17 year old notebook with circles (to do) or checks marks (done). i really only read Narc’s page, occasionally deadpointpoint, maybe once every two weeks. sure, pics and write-ups are nice, but again, everyone’s doing it, so it waters it down. I was just confused about the points comment and assumed it was 8anu type of nonsense. But I do agree that the level of climbing has increased to a higher level in the last 17 years that you have been climbing. no points as in V5 = 5 points, V8 = eight points, V12 = 12 points, and so on. going for 100 in a day is proud day. you can take it one step further and give it the old Ben Moon rule, three tries on a problem you’ve done before before you walk away. then it makes 100 points even more interesting when you can’t climb something quickly that you thought you had in the bag.